In “Beasts Of The Southern Wild,” Quvenzhané’s portrayal of Hushpuppy, a young girl growing up in the flood-plagued bayous of Louisiana, was hailed by critics as a career-defining performance and one of the best by a young actor to date. It is no surprise then, when the film received an array of Oscar nominations, that Quvenzhané became the youngest actress to ever receive a nomination when she was nominated for Best Actress, all while at the age of nine. Outside of the big screen, the budding thespian has also been featured in critically-acclaimed short films such as“Boneshakers” directed by Frances Bodomo and presented at the 2013 Sundance Film Festival, as well as "Naya:Legend of the Golden Dolphins" directed by Jonathon Kay. In 2013, Quvenzhane, played the role of young Margaret Northup, in the Academy Award-winning film “Twelve Years a Slave.” directed by Steve McQueen about Solomon Northup, a free black man who was sold into slavery. She was named the face of Armani Junior, Quvenzhané is quickly becoming a true, 3-in-1 triple threat, as she says herself: "That means you do three things and try to do it at once. Like a 3-in-1 shampoo… Yup, I'm a 3-in-1. Triple threat!" Giorgio Armani gushed, “Quvenzhané is so talented, despite her young age. Her kindness, curiosity and openness toward others really struck me, as they are all traits I admire. It is for this very reason that I wanted her to be the face of Armani Junior. With her insatiable energy, Quvenzhané made the clothing come alive, interpreting it in her own singular way." In 2013, She joined the cast of the movie adaptation of Khalil Gibran’s iconic worldwide best-selling book “TheProphet,” which is produced by Salma Hayek and was at the Cannes Film and Toronto Film Festival. Liam Neeson, John Krasinski, Frank Langella and Alfred Molina also starred in the adaptation. Quvenzhané starred in Sony Pictures feature film “Annie” (2014), a Broadway classic that has delighted audiences for generations. Director and producer Will Gluck teams with producers James Lassiter, Will and Jada Pinkett Smith, as well as Shawn “Jay Z” Carter to recreate this classic tale with a modern twist of original characters. Quvenzhané starred as Annie, a young, happy foster kid who’s also tough enough to make her way on the streets of New York in 2014. Which the film earned the young actress a Golden Globe nomination, that Quvenzhané for Best Performance by Actress in a Motion Picture-Comedy or Musical. In 2015, she played the role of Lucy in “Fathers and Daughters” directed by Gabriele Muccino. She starred alongside Russell Crowe and Amanda Seyfried. In 2016, She made several cameo appearances in Beyonce’s HBO short film “Lemonade” a “visual album”. She voiced Harper Trolls in Dreamworks movie “Trolls” with Justin Timberlake and Anna Kendricks, directed by Walt Dohrn and Mike Mitchell, which recieved many awards and nominations. 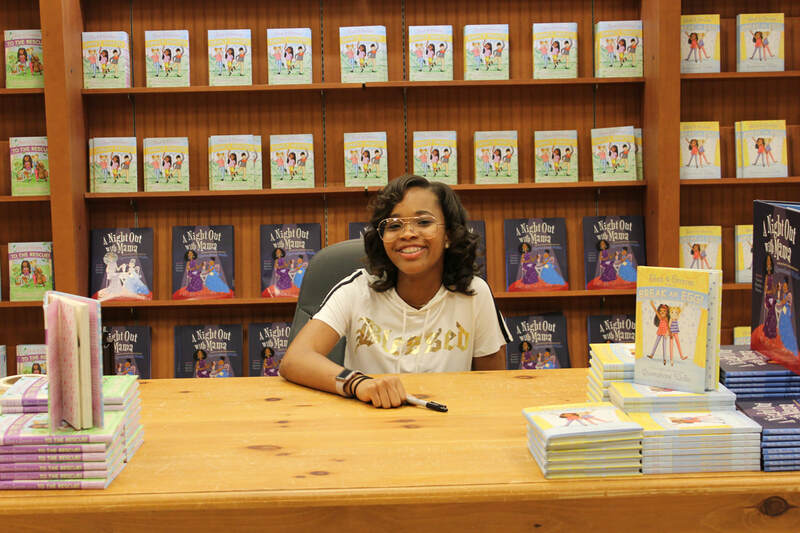 In 2017, She teamed up with Simon and Schuster to write A Night Out With Mama and the Shai and Emmie series. The children's books are pre-order now.They will be available in Oct. Along with her impressive credentials and awards, Quvenzhané has received praise for her acting skills from the likes of The New York Times, The Hollywood Reporter, Entertainment Weekly, Vogue, Vanity Fair, Marie Claire, The Wall Street Journal, USA Today, and Variety amongst many others. 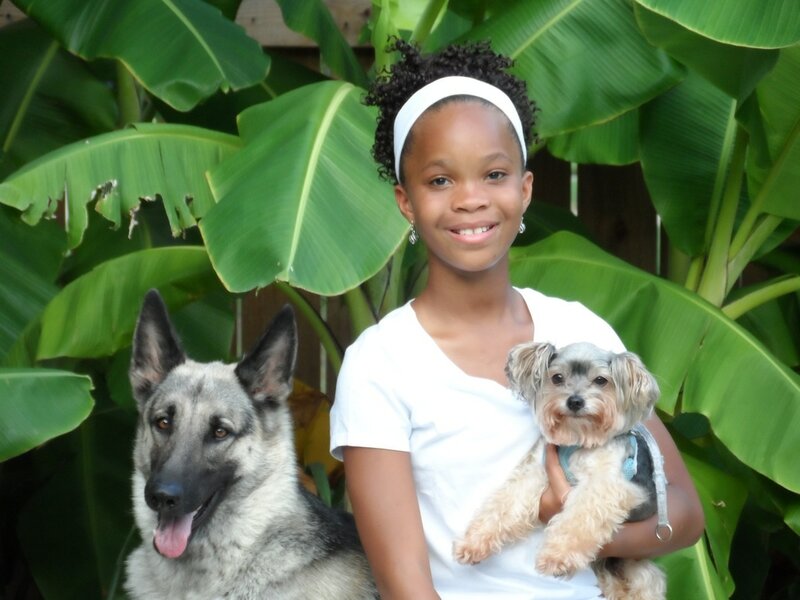 When she is not wowing audiences across the world on the big screen, Quvenzhané is enjoying a normal life back in Louisiana, where she enjoys reading, dancing, cheerleading ,basketball, volleyball and music.